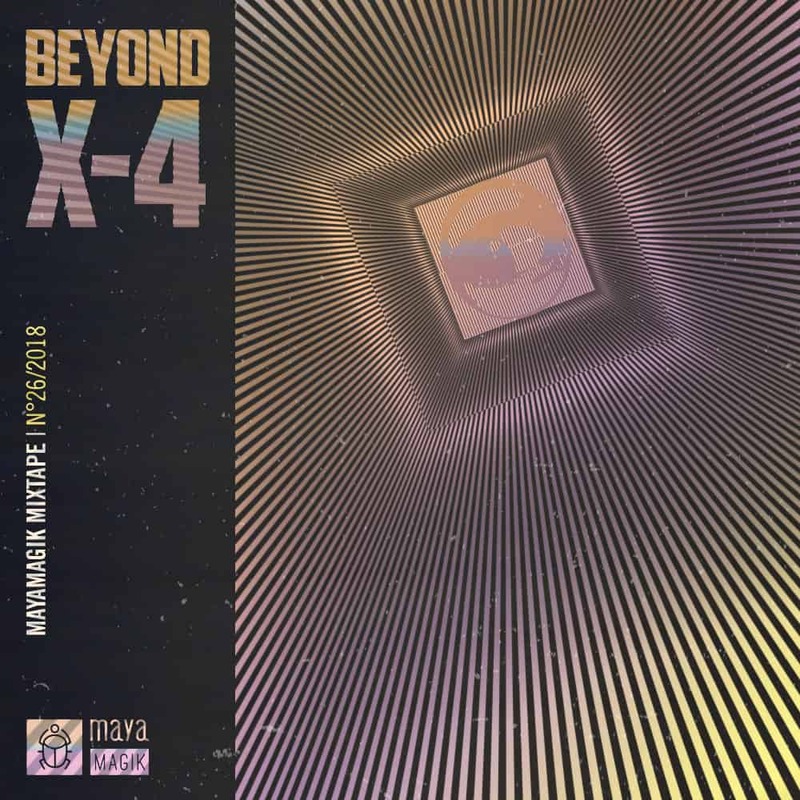 This mixtape is called “Beyond X-4” which is referring to the dimensions outside of space and time. Well, I don’t know myself why I come up with certain names but I guess it’s meant to enjoy and forget about space and time. Please enjoy this mixtape and please write me a comment if you like. 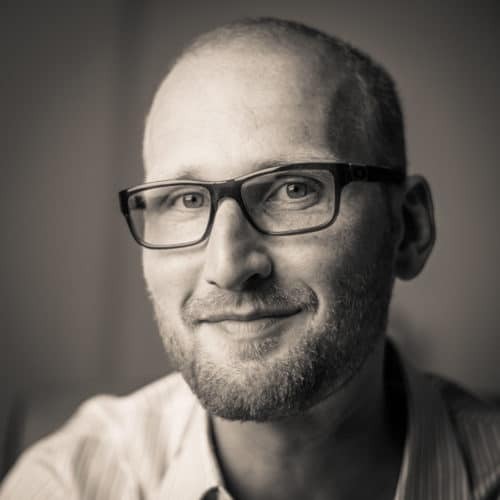 I am interested what resonated with you. Thanks!